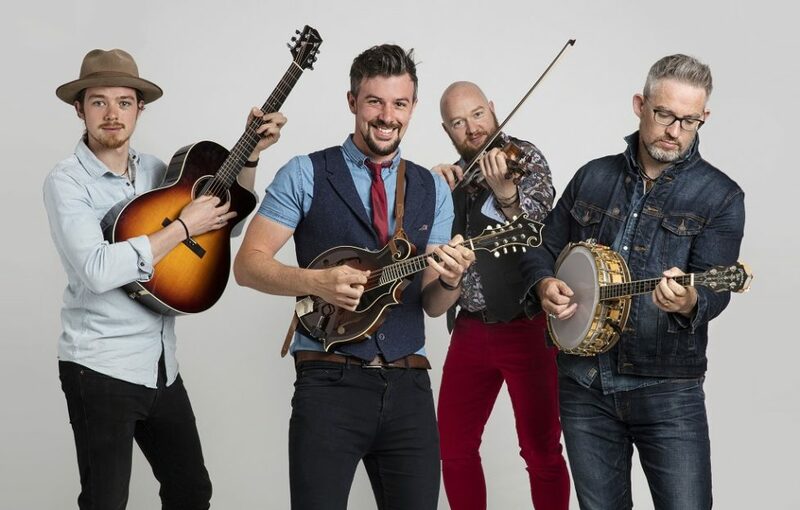 Argyll’s biggest outdoor live music event Oban Live will be the only place in Scotland in 2019 to see multi-award winning Irish quartet We Banjo 3. 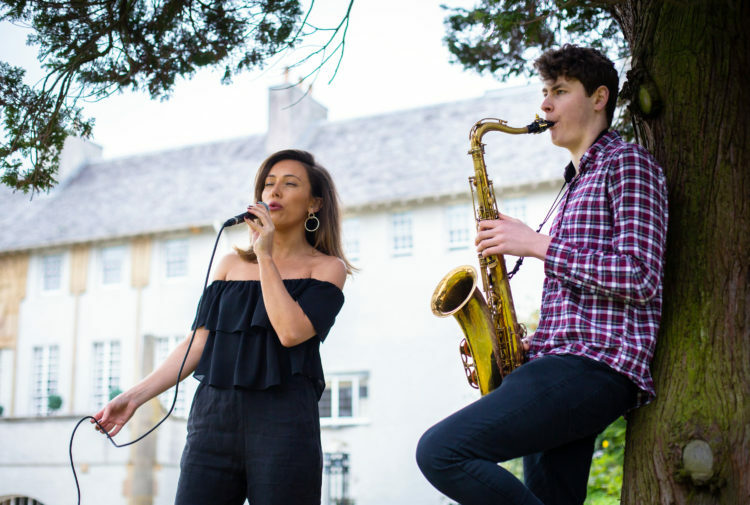 Red Hot Chilli Pipers, Lucy Spraggan, Elephant Sessions, Talisk and JigJam are also amongst the first confirmed acts to join headliners Skerryvore at their signature event next year. Tickets are on sale now for the award-winning Oban concert, taking place on Friday June 7 and Saturday June 8 at the town’s Mossfield Stadium. As well as performing their own energetic set of Irish, bluegrass and old-time sounds on the Friday, We Banjo 3, described as one of the best live acts to come out of Ireland in recent years, will also reunite with international trad-fusion Scots band Skerryvore for a special collaboration on the Saturday. 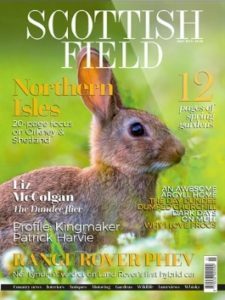 The two bands caused a comedy storm on social media during their joint American tour earlier this year as they fought for votes in their widely popular Bagpipes versus Banjo campaign. The band are amongst some impressive company too. Red Hot Chilli Pipers play their first Oban Live on Friday June 7. The multi-award winning band’s achievements have reached incredible heights with their groundbreaking fusion of traditional Scottish music and rock-pop anthems which they proudly call ‘Bagrock’. 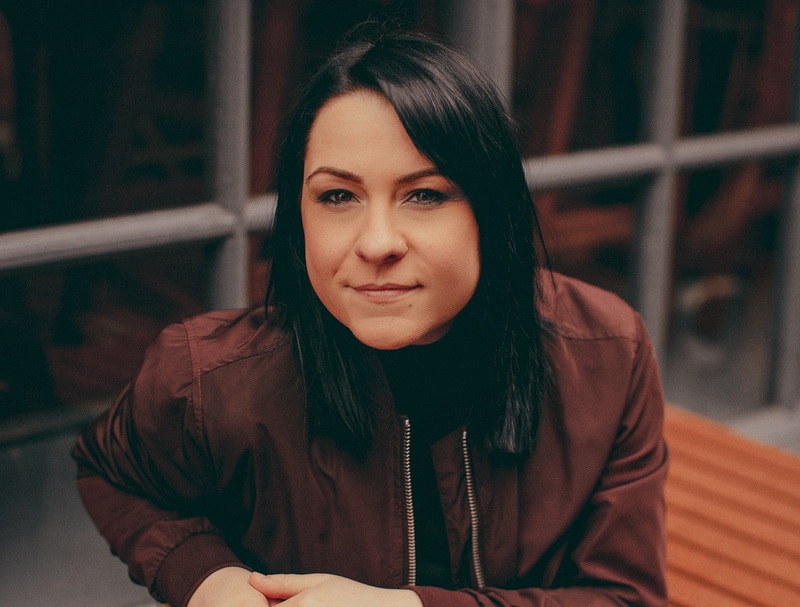 Hitting the stage on Saturday, Lucy Spraggan will perform her trademark sound of rap dropped into sing-along folk style numbers. Lucy appeared on the X Factor in 2012 and her audition video has been viewed more than 40 million times. She netted her fourth top 40 album in January last year and her fifth album is due for release in early 2019. Elephant Sessions, winners of Live Act of the Year at the 2018 MG ALBA Scots Trad Music Awards, hail from the Highlands of Scotland and have exploded onto the indie folk scene with unparalleled effect. 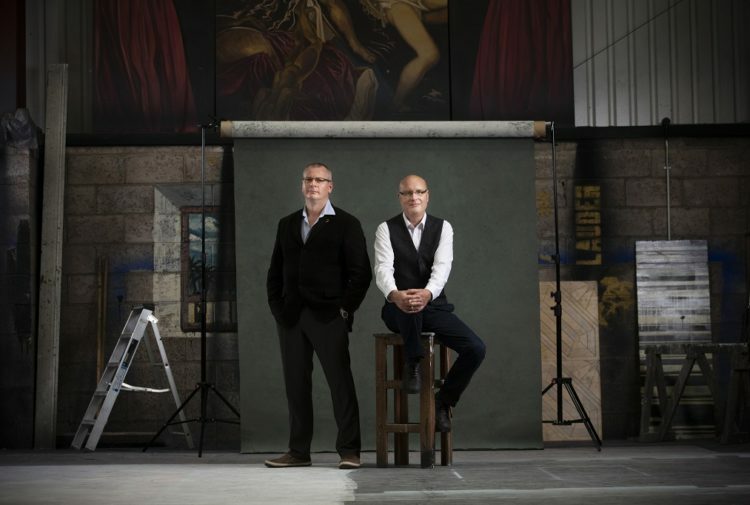 They are currently finalising their third album due for release in March 2019 and Oban Live, on Friday June 7, will be part of their UK album tour. 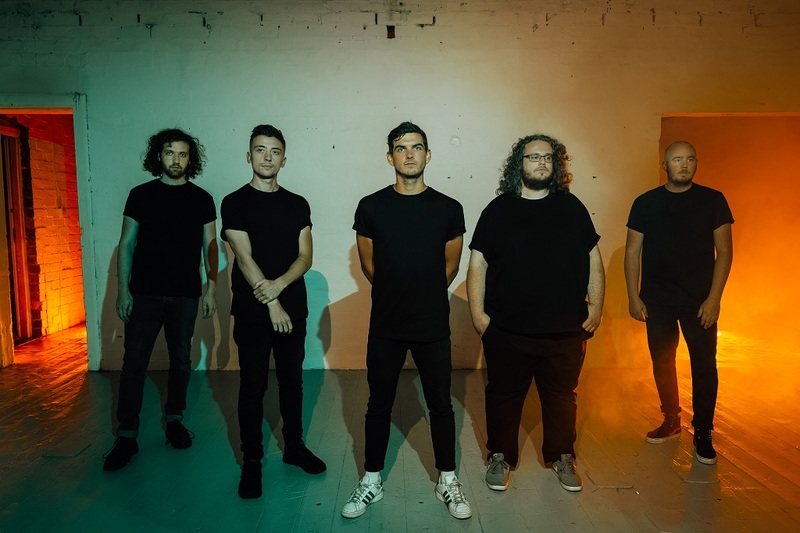 In their five years, Scottish firebrands Talisk have stacked up several major awards for their explosively energetic yet artfully woven sound, including 2017’s Folk Band of the Year and a £25,000 Belhaven Bursary for Innovation in Music 2018, both at the MG ALBA Scots Trad Music Awards. They play Oban Live on Saturday June 8. JigJam are a multi-award winning quartet from the heart of the midlands in Ireland. 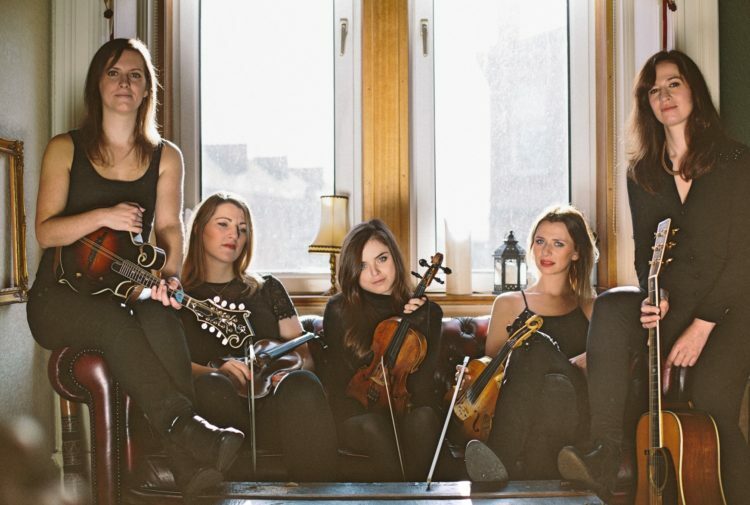 Blending the best of traditional Irish music with Bluegrass and Americana in a new genre which has been branded as ‘I Grass’ (Irish influenced Bluegrass), the Oban Live audience can expect to be captivated by their onstage energy along with their virtuosic musical ability on Friday June 7. 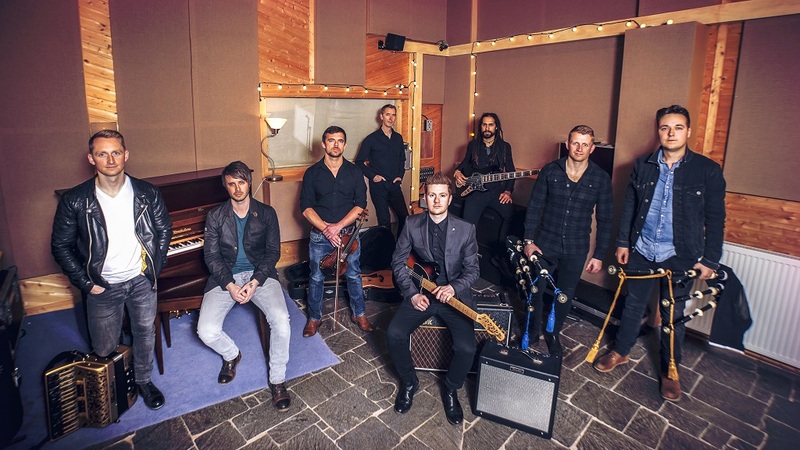 Described as one of Scotland’s finest musical exports with their spectacular trademark fusion of folk, trad, rock and Americana, Skerryvore, Saturday’s headliners, are a multi award-winning eight piece male line-up and firm favourites on the festival scene. The band created Oban Live in 2016 after 6,000 people came to their 10th anniversary Oban concert Decade the previous year. More acts for Oban Live 2019 are expected to be announced in the coming months. Tickets are on sale now and available via www.obanlive.com.